We got what you want!! Bed Covers, Tool Boxes, Step Bars, Lights, you name it - we've got it and for less than the rest! 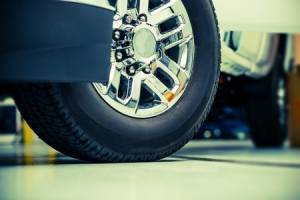 No matter if its a car, a boat, or a plane, we have you covered with certified installation professionals who care about the service they are providing. 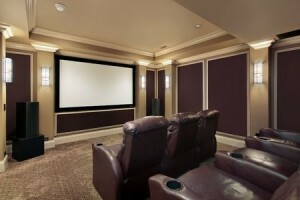 We offer a variety of services from Home Theater and TV mounting to surveillance and automation. Contact us for a free in home consultation. Cars, Boats, Bikes, ATV's and even golf carts. 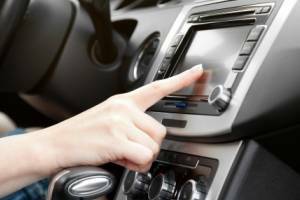 We can fulfill all your electronic needs and more. Stop by today and let us show you what we have to offer. No need to go to the big box stores we have all of your personal electronics needs here. We carry cell phones, tablets, accessories and more. Bed covers, Toolboxes, Bed Liners, Step bars, running boards, light bars, WeatherTech floor mats, you name it we got it and at an unbeatable price! 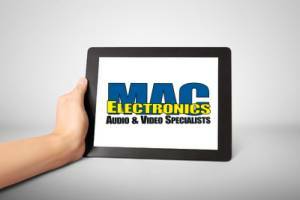 Our goal at MAC Electronics is to provide our customers with a friendly and personable shopping experience. We strive to take the frustration and aggravation away from shopping for electronics. When the customer leaves the store we want them to feel as though we did everything and more we could to help them. Most of our customers are repeat customers or referrals. We want to ensure that customers remember our store when they make future purchases that way the business can continue to grow. Leon Marriott and Robert Cheng have a love and passion for electronics. Leon and Robert worked for several electronic retailers throughout their college career. 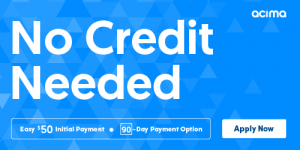 They realized they could create a better experience for people looking for electronics in their home and car through more informative, dynamic customer service. 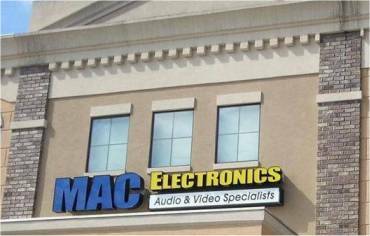 With this in mind, Leon and Robert opened MAC Electronics in August 2006 with the mantra “Making Electronics Entertaining.” MAC Electronics will always strive to give the best shopping experience and customer service to all our customers. Providing professional audio and video installation services since 2005!